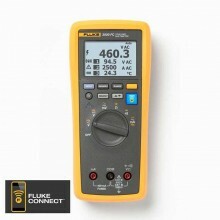 Includes: Fluke a3004 meter module, Batteries, Hanging strap, Quick start guide. 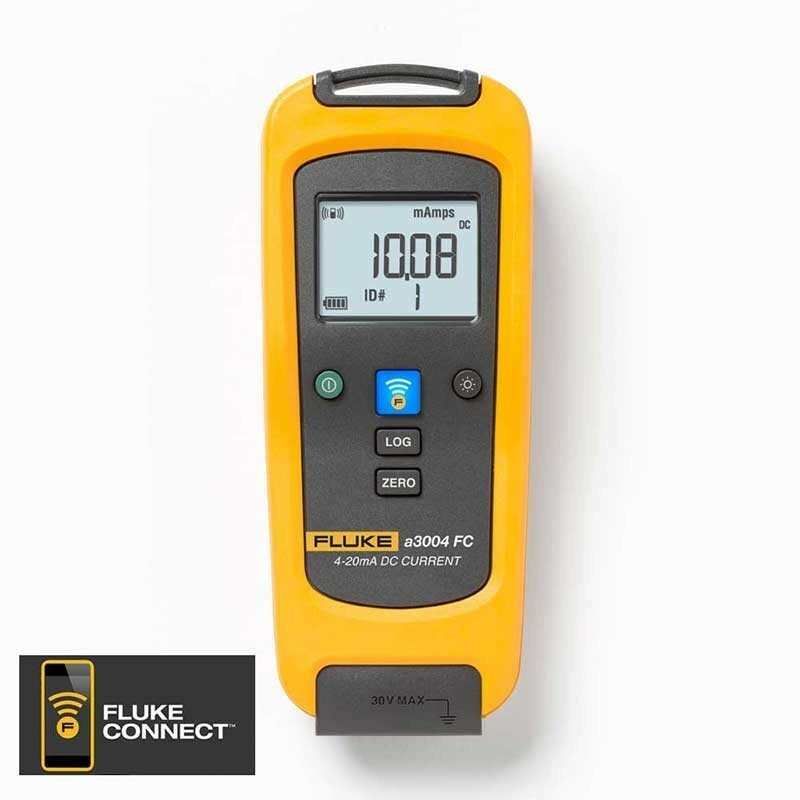 The Fluke a3004 FC Wireless 4-20 mA Current Clamp Meter is one member of a family of wireless test tools that let you record and log data over time and share test data using the Fluke Connect™ app with ShareLive™ video call. 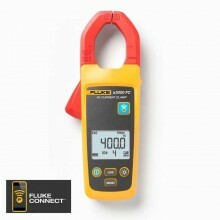 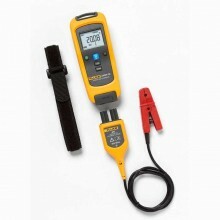 Fluke Connect Wireless Test Tools put tools where measurement access or separation may be an issue. It's simple. 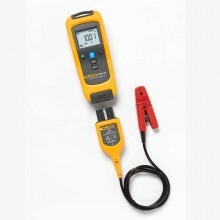 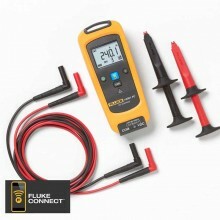 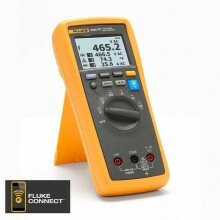 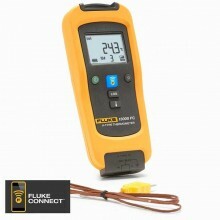 Connect the Fluke a3004 FC current meter, or any of the other Fluke Connect remote meters, and read the results on the Fluke Connect Wireless Multimeter or a PC from a safe distance. 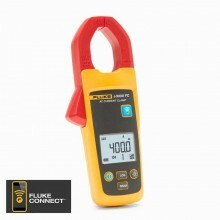 Measure 4 to 20 mA signals without "breaking the loop". 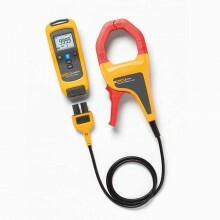 Detachable clamp with extension cable for measurements in tight locations. 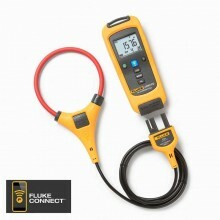 21.0 mA to 99.9 mA DC. 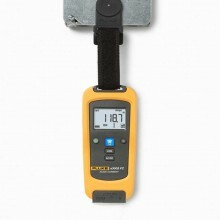 Log rate/Interval 1 sec minimum/adjustable by PC or front panel. 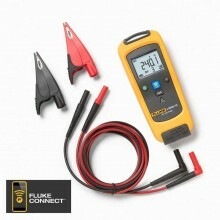 Maximum voltage between terminal and earth ground (module) 30 V DC or AC rms. Weight 0.299 kg (0.8 lb).